When you think about air conditioning systems, many people picture a window unit or central air conditioning. But there’s another air conditioning option for customers who don’t need and don’t have room for a central air system and don’t want to run ductwork into their homes. They may not want to sacrifice their home’s window space or continually put units up and take them back down every year. That other option is ductless air conditioning. At Tragar Home Services, we want to give you some of the basics of ductless air conditioning systems, particularly, about the few main components required at installation, so you can see if ductless is right for you. 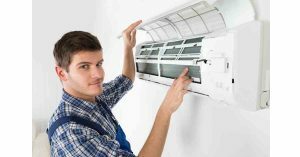 Ductless air conditioning systems, which are also sometimes called mini-split systems, are made up of four main components, although they often come with accessories such as a remote control. The major components are an outdoor condensing unit, an indoor unit or units, refrigerant line, and a thermostat. The outdoor condensing unit contains a coil which pumps cool air into the building through the refrigerant lines. You only need one outdoor unit even if you are using multiple indoor air handlers. Tragar offers ductless system configurations from one to as many as five air handlers on a single outdoor condenser and they come in a variety of sizes and styles. The units can be hung over a window or door, or attached to your ceiling. Installation doesn’t require significant structural changes to the room. Refrigerant lines are what connects the outdoor units to the indoor units. They send coolant through the system. Installing the lines usually involves drilling a small hole from the exterior of your home right behind the installed interior air handler. In addition to the refrigerant lines, the electric power and condensate drain lines are passed through the hole in the wall as well. As your ductless system removes humidity from your cooling space, the humidity is condensed to condensation and drips out the condensate drain line to the outside. The thermostat regulates temperature in the zone you’re looking to cool. Ductless air conditioning systems are energy efficient. According to the This Old House website, ductless systems are perfect “If you are looking for the “oasis theory” of cooling one room as opposed to a whole house a split type.” The thermostats will allow you to control the exact amount of energy you need to cool an area and the indoor units allow you to target areas of your home that you’re actually using. 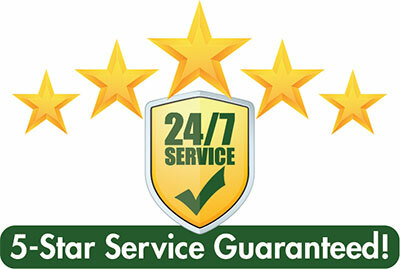 There are other benefits to installing a ductless air conditioning system. They are much quieter than other types of systems. Ductless units only emit between 19 and 30 decibels, while window units produce between 48 to 60 decibels. In addition to providing air conditioning, ductless units also provide heat. Unlike other air condition systems, ductless systems will take humidity out of your home. There are many reasons to choose a ductless air conditioning system, from the ease of installation to energy efficiency. 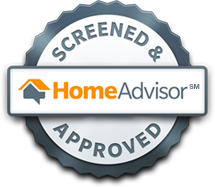 These systems can give you greater control over how to cool your home. 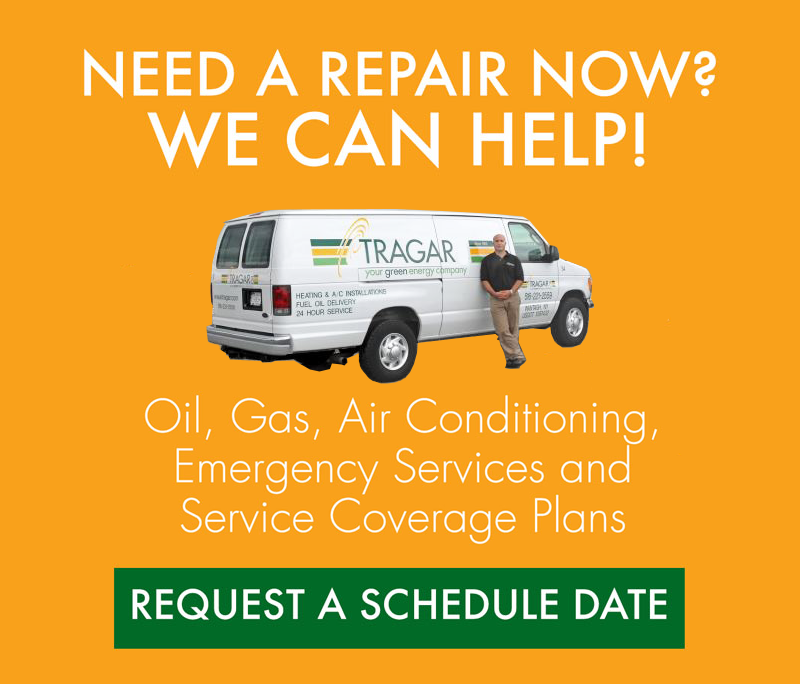 If you’re ready to get started, contact Tragar for a free estimate.